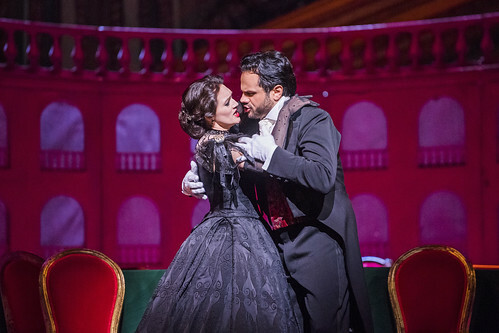 Articles tagged with "by Giuseppe Verdi"
Your Reaction: What did you think of Verdi's La traviata on BP Big Screens 2017? 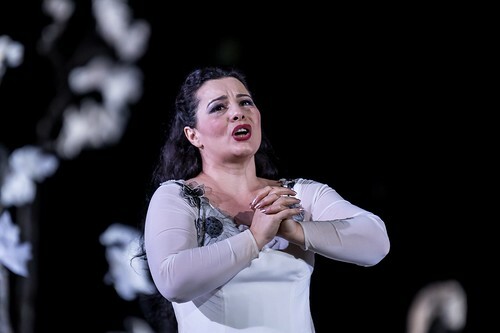 Audience reactions to Verdi’s famous opera, telling the tragic tale of a Parisian courtesan, broadcast live across the UK. 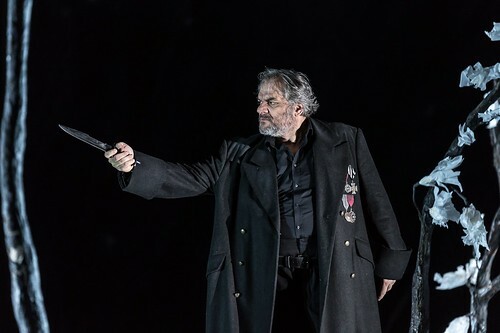 Audience and press reviews of The Royal Opera's staging of Verdi’s opera on love, ambition and intrigue in 16th-century Spain. 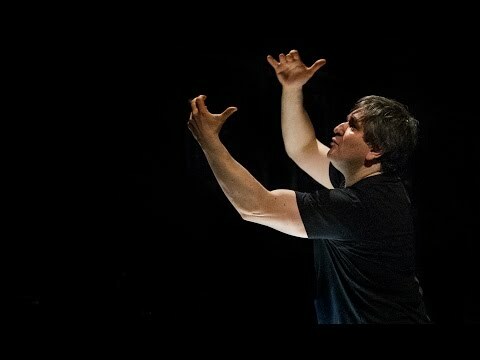 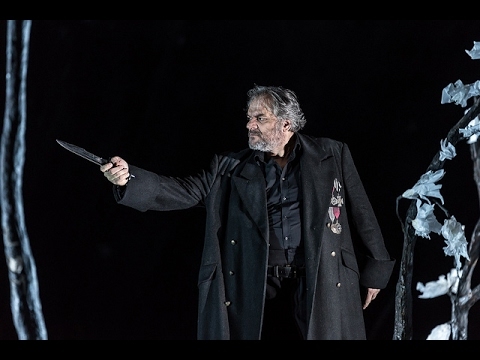 Read the audience's reactions following the first revival of David Bösch’s new production for The Royal Opera. 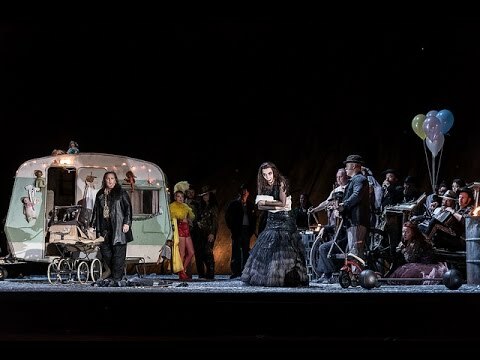 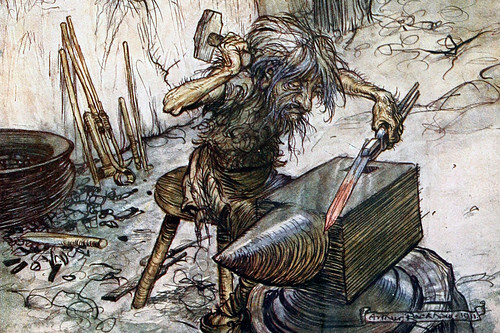 How an enormous block of steel became a big hit on the opera stage - and beyond. 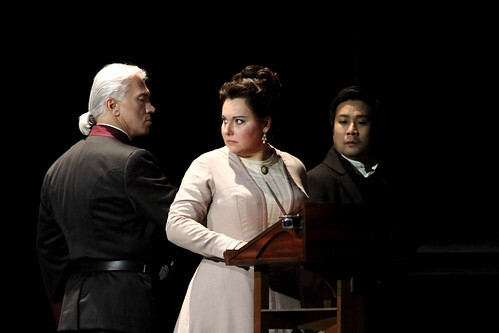 What did you think of Katharina Thoma's production of Verdi's thrilling tragedy?